A global threat involving the evil Poison Ivy and the powerful Plant-Master has emerged. With the entire world in danger, Batman and Nightwing face the biggest challenge of their lives. 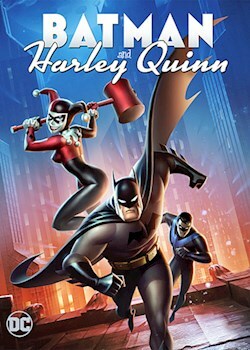 With time running out and millions of lives under threat, the dynamic duo have no choice but to join forces with the Joker's former girl, Harley Quinn.